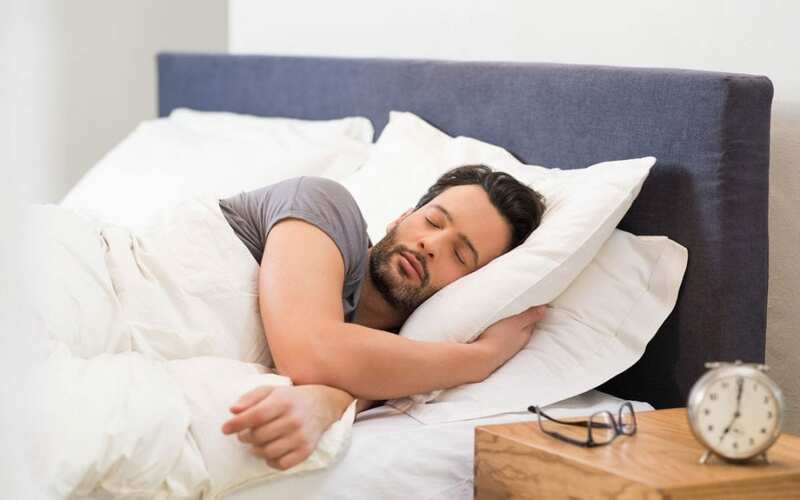 While having a high-quality custom mattress goes a long way to getting the best night’s sleep, there are lots of other factors to help out. In our recent article, we discussed a few tips to increase your sleep quality. For today’s article we are taking a look at what is making waves to help you sleep. We will cover important trends, studies, and products in our better sleep roundup. Pillows are often a subjective experience. What works for one person, may give another awful sleep. Despite the ambiguity, here are some pillows that stand out from the crowd and have people talking. The Beckham Hotel Collection Gel Pillow is the best selling pillow on the internet. This affordable two pack has nearly 5,000 reviews and a 4.6/5 average. The Supportiback Memory Pillow is the highest rated pillow on Amazon (with at least 300 reviews). This neck support pillow has heat dissipating cool gel, and is designed to reduce back and neck pain. It has an average of 4.7/5 stars, with over 80% of reviewers giving it 5/5. Most Chiropractors recommend using a medium-firm neck pillow to keep your head and neck in the optimal alignment while you sleep. Additionally, some Chiropractors recommend keeping a pillow between your knees if you are a side sleeper in order to support your hips and knees. 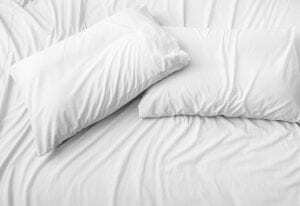 By using the right pillow for your sleep habits, you can help give yourself better rest. Sleep and Pain Resistance. We all know that getting a good night’s sleep is critical, but did you know that not getting a good night sleep reduces our ability to cope with pain? A new study out of the University of California Berkeley found that loss of sleep reduces our brain’s ability to cope with stimuli and reduce resistance to pain. Sleep and Performance. We’ve all been there. Feeling sluggish after a late night with only a few hours of sleep. A new study confirms conventional wisdom: People perform better cognitively after 8 hours of sleep. Even an hour less has huge impacts on performance. So plan ahead and make sure you can get the sleep you need. The Patriots are using sleep science to get an edge. That Patriots offensive coordinator recently revealed that that team uses float tanks to give their players the equivalent of several hours sleep in just forty minutes, letting them recharge on the go. While most of us can’t add a float tank to our homes, we can simulate this low-impact weightlessness with a good mattress. By reducing stress points, we can give our bodies a better night’s sleep.